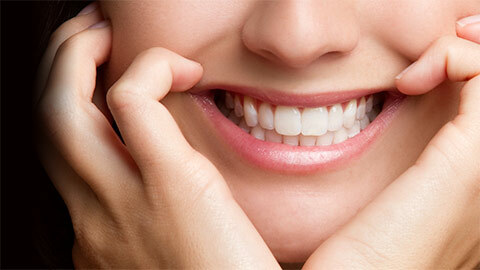 Dental restorations are treatments for teeth that have been damaged by injury or decay. Restorations are used to restore the tooth to its natural function. The traditional treatment for cavities created by decay. A filling is made of metal or composite material that protects your tooth from further decay and restores its structural strength. 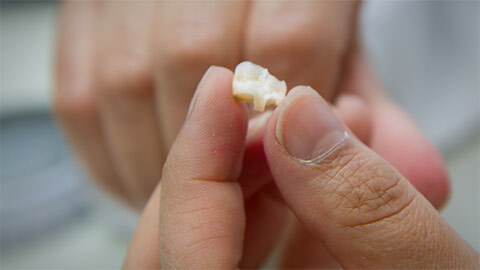 Crowns are synthetic teeth that are placed over broken, decayed or misshapen teeth. We offer same-day crowns that can be placed in a single appointment. Inlays and onlays are restorations that restore a portion of a tooth. They are similar to fillings but they are produced in a laboratory and placed in your mouth. Inlays and onlays are used to restore teeth too damaged for a filling but that don’t need a crown. Bridges are a replacement for missing teeth. They consist of a synthetic replacement tooth (or teeth) that is anchored to the teeth on either side of the gap left by the missing tooth. Bridges restore the appearance of your smile and add support to your existing teeth. CEramic REConstruction, or CEREC, is a computer assisted system that produces dental restorations in our office here in Ocean Springs. The advantage to you is that CEREC lets us produce restorations such as crowns in a single appointment. Give us a call to learn more about our dental restorations or to make an appointment.